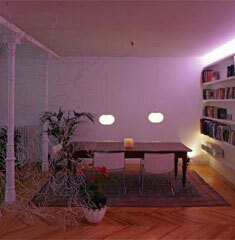 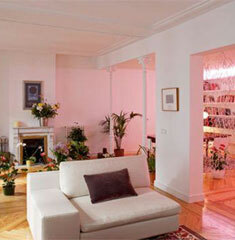 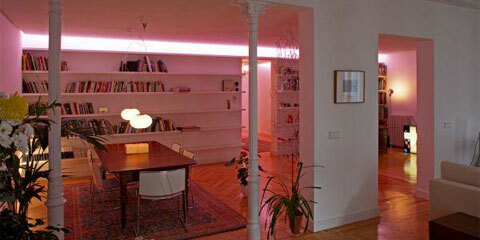 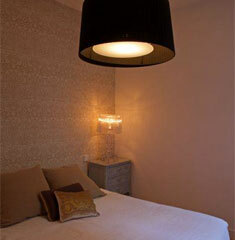 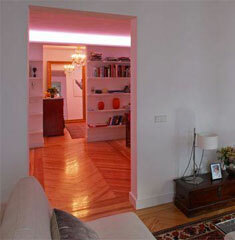 Jacobo García-Germán redesigned an old apartment of the XIX century located in Madrid, Spain. 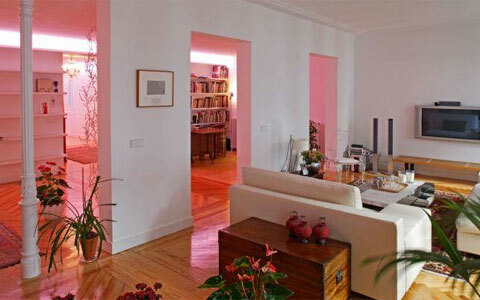 After demolish almost every interior wall of the apartment, they got an lineal space limited by two diaphanous rooms with multiple uses connected through a large corridor around two patios. 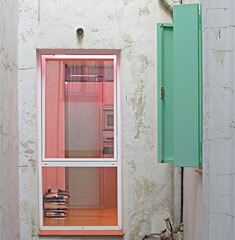 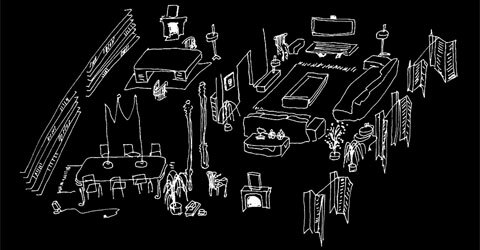 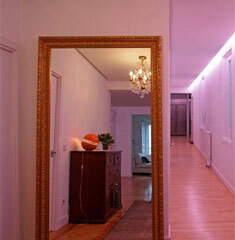 Inside this rooms everything happens, like in daily life were objects, things, plants and people change.